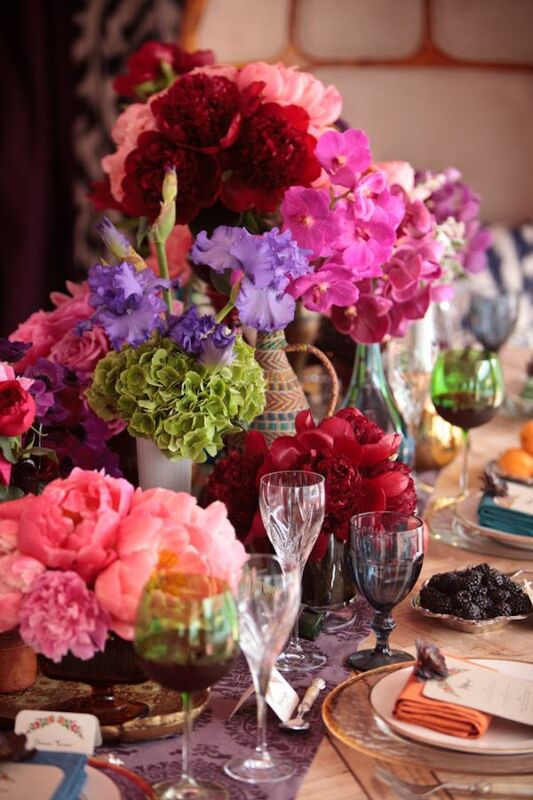 One of my favorite things about Spring and Summer is all the vibrant colors! 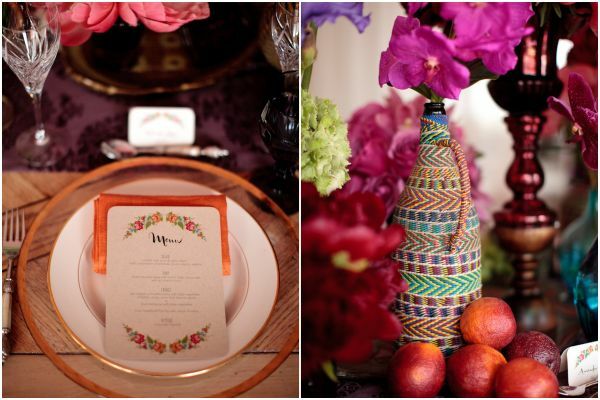 We loved working with Dolce Designs Studio producing this incredible Bohemian rehearsal dinner style shoot that has the most amazing mix of those bold colors with patterns and prints everywhere! 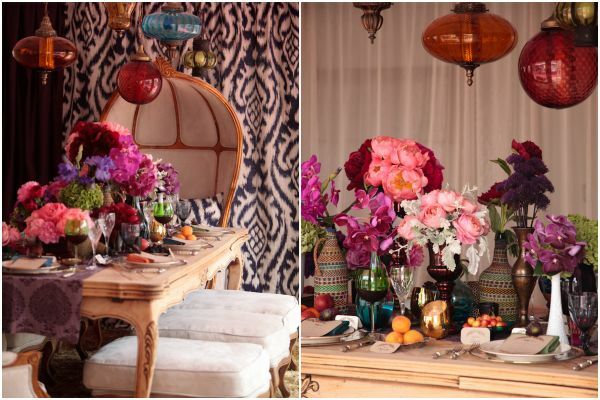 It’s the ultimate definition of “boho chic”! 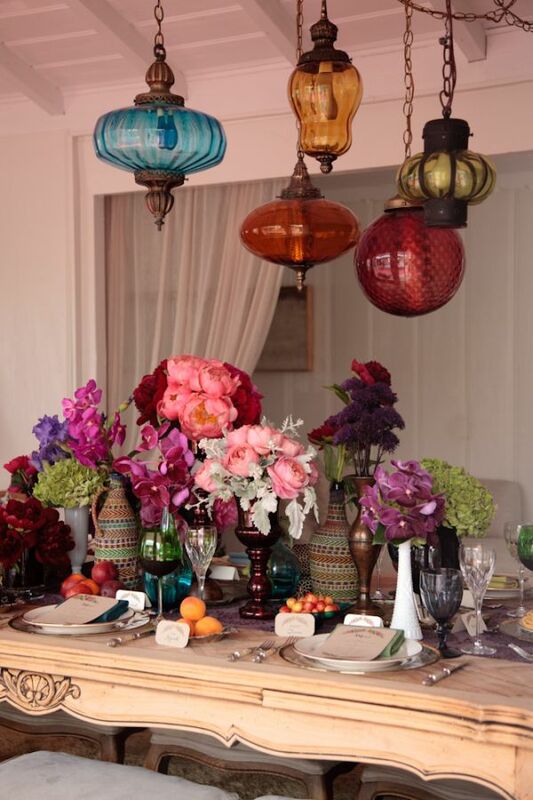 I can’t get over all the hanging colored glass lanterns and vases, I want to use them all over my house! 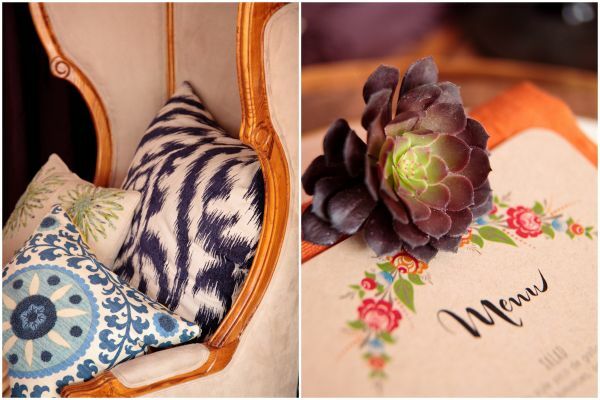 I love all the little subtle touches of gold and bronze throughout that compliment the patterns and colors perfectly! 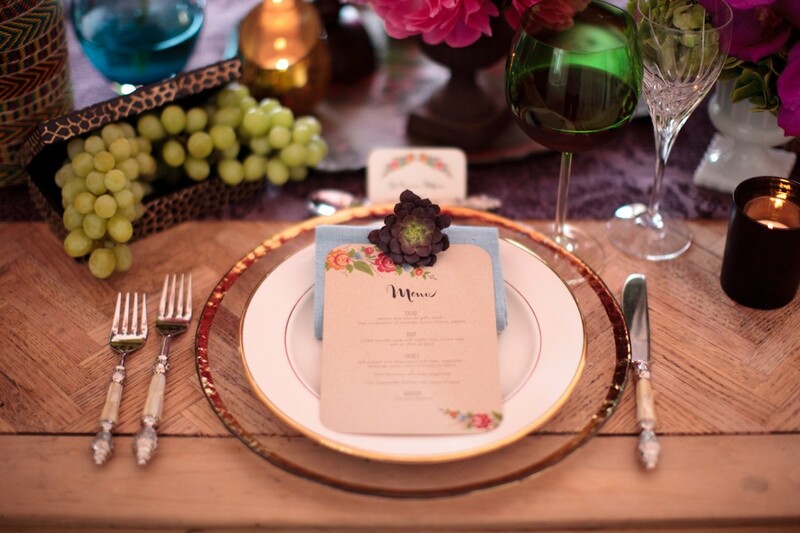 Cherish Paperie designed all the gorgeous stationery and Samuel Lippke was there to shoot all the details! 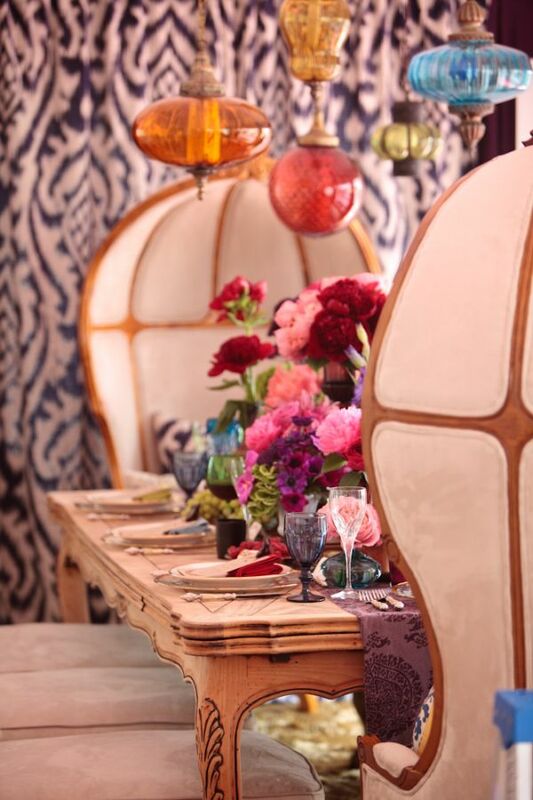 Bohemian is such a cute style to incorporate into any party you might have coming up whether that’s a bridal shower or just a brunch by the beach. You can also check out this shoot in the current issue on Styled Mag which you can check out online! http://su.pr/2L7JDT Is your favorite color every color?! 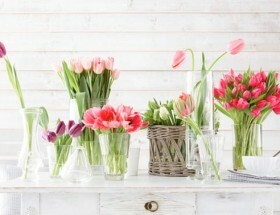 “@weddingPR: http://su.pr/2L7JDT Is your favorite color every color? !” beautiful!!! 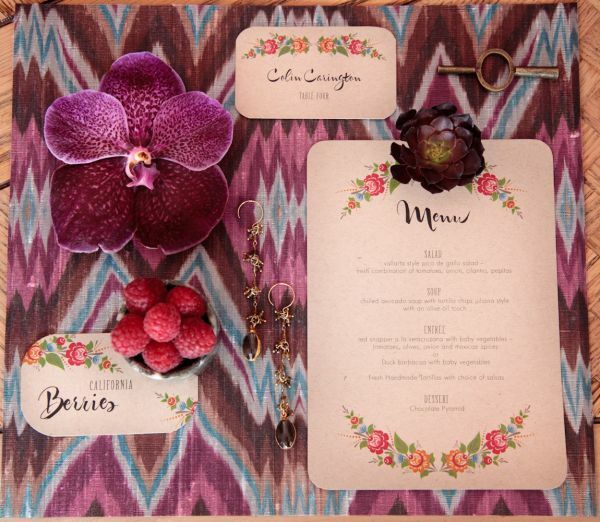 @weddingPR I am in love with the menu cards! This is beautiful! 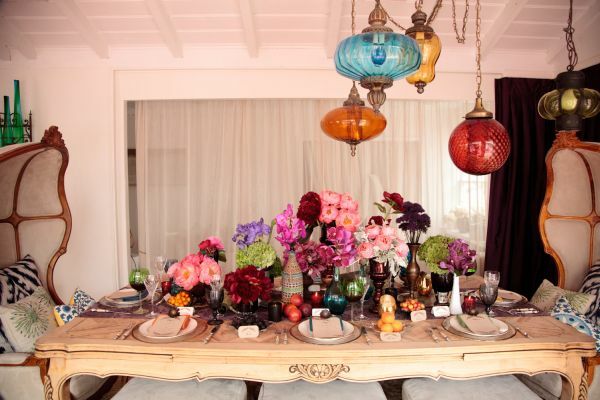 @weddingPR Love bohemian chic. Very pretty!! Thanks Jen! 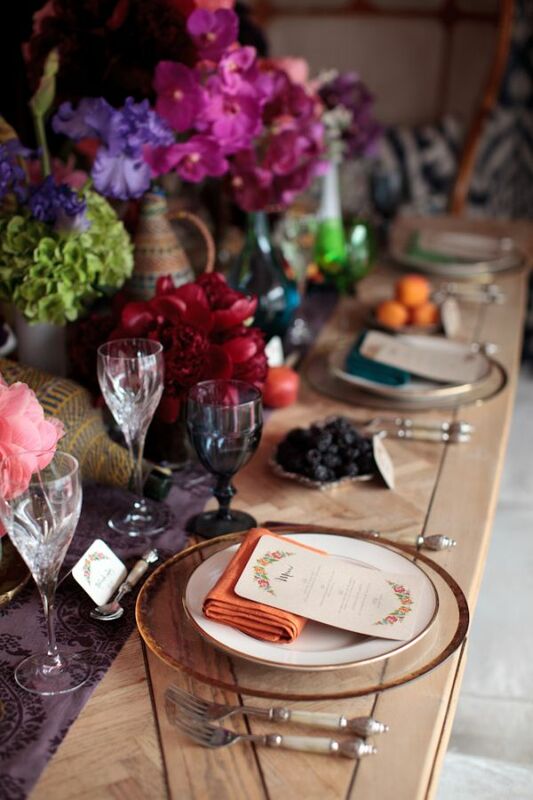 xo RT @prettypenstudio: So gorgeous! 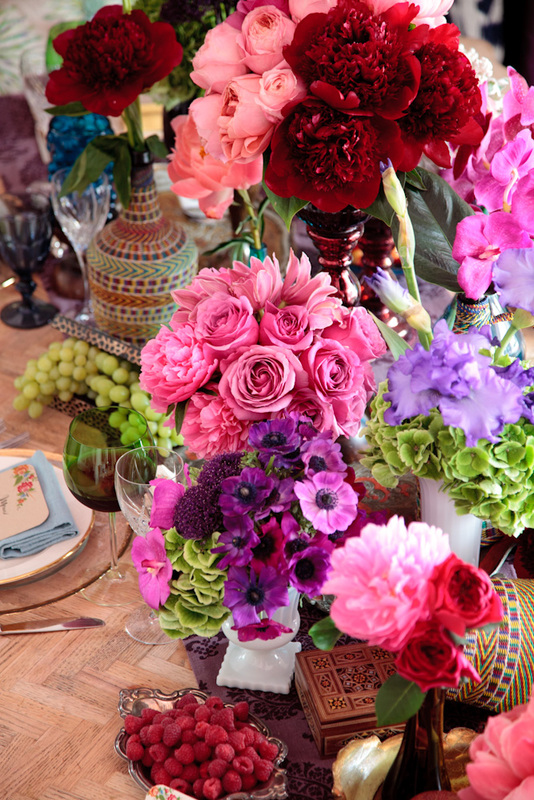 I love @dolcedesigns@weddingPR: http://su.pr/2L7JDT Is your favorite color every color?! 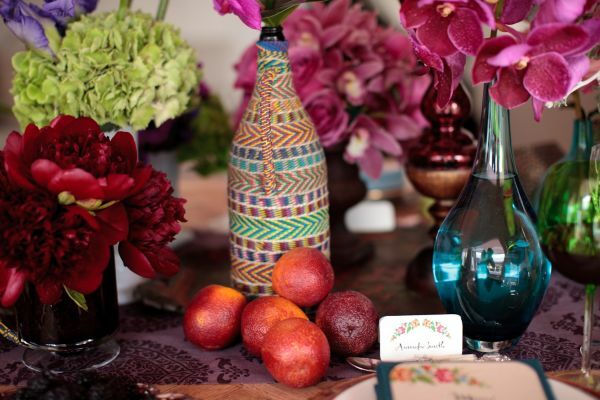 Rainbow bohemian amazingness http://su.pr/2L7JDT I can’t get enough!!!!!!!! 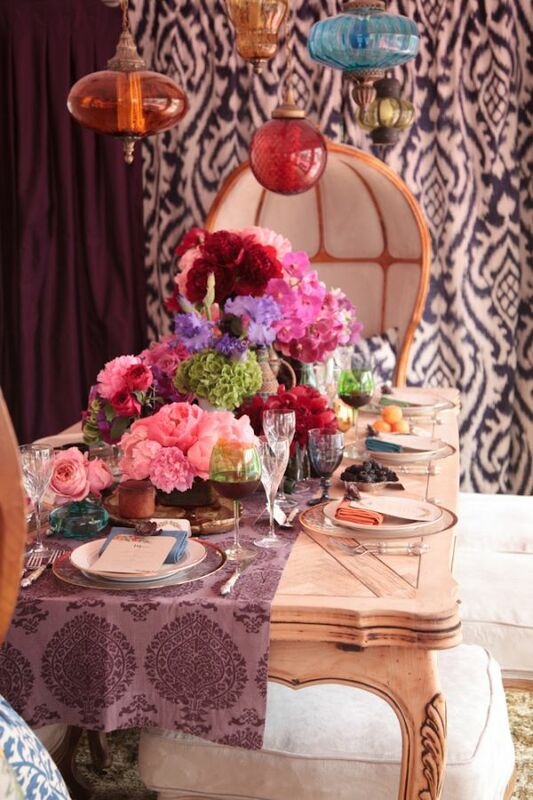 it is so rich looking with all the colors….love it! wow! 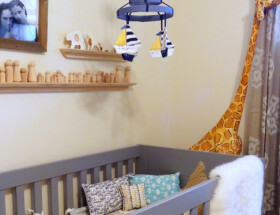 i LOVE this decor. 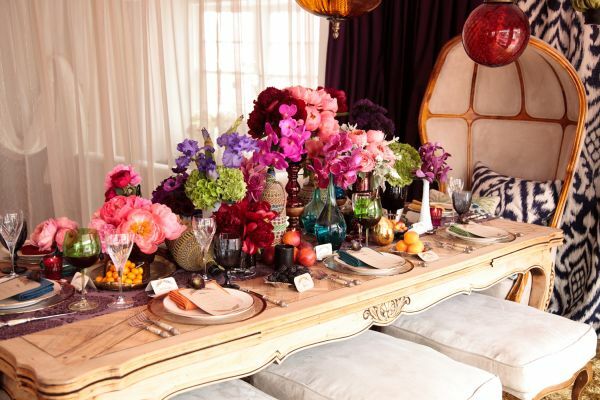 the overflowing flowers are gorgeous and all the color? ahhh…i’m in heaven! This is gorgeous! 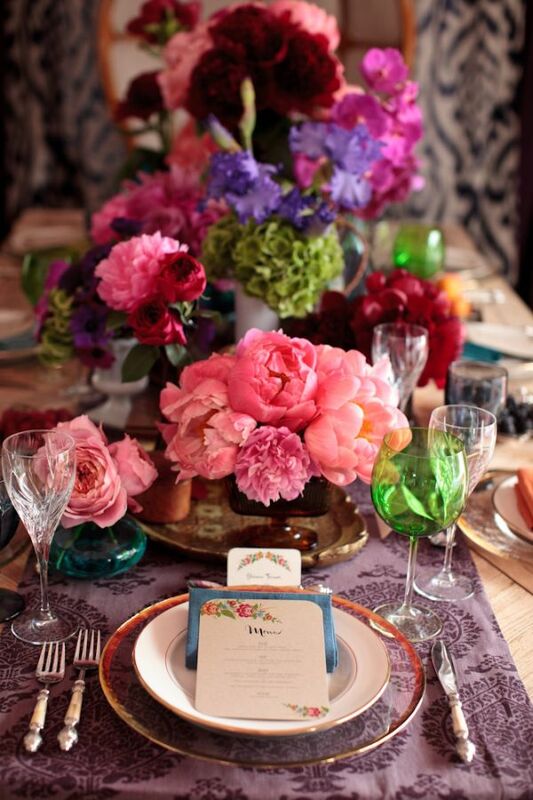 So colorful and elegant! I just want, no – I NEED to know where they found these hanging pendant lights! Love!